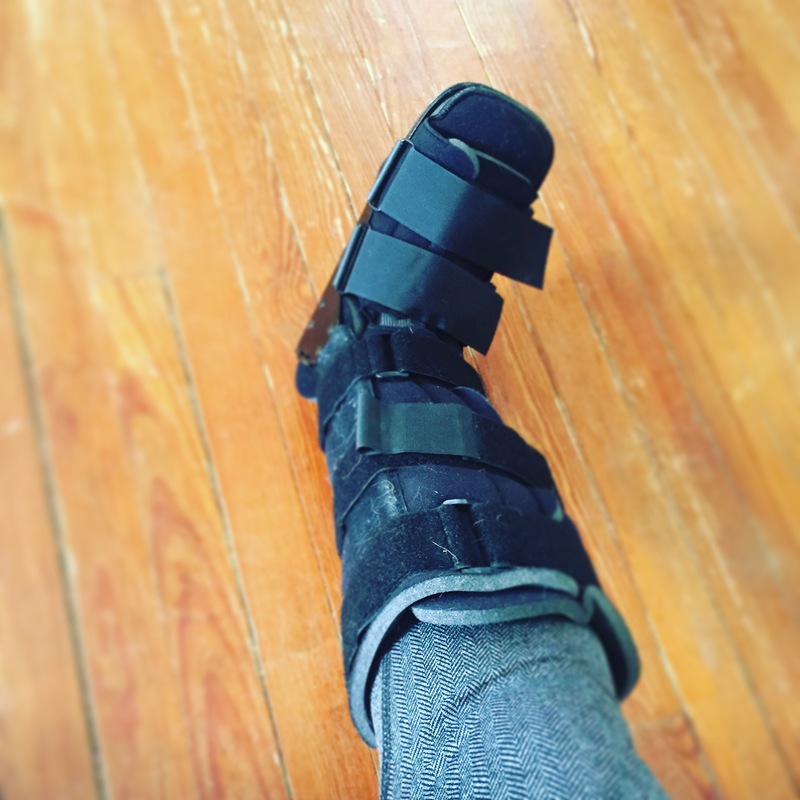 So I have been a little quiet on the blog lately…if you have been reading this blog and/or watching my Youtube channel, you know I have been having problems with my heel/foot for a while and have had to rest it and wear one of those giant boots. I found out I needed to keep wearing the boot all through April and the 1st week of May which was very disappointing, but it does still hurt, so I understand. I want it to be fully healed before I start hiking/cycling so I don’t re-injure it and have to start all over.